What distinguishes data from knowledge? Data - facts frequently in the form of numbers or quantities. Facts - statements that have descriptive validity because they are verifiably true. Signify - words and phrases stand for or represent a condition [see intelligence]. Some examples | table | importance | synatx and context | complexity of information | what is information? 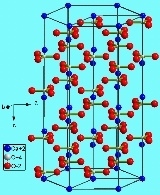 data - of the 92 naturally occurring elements some 20 to 25 are readily necessary in living organisms. 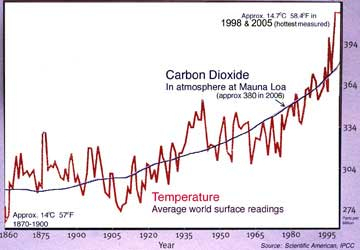 facts - carbon compounds move variably with respect to their rate of capture and release from the air, to water bodies, into soils and living things because plants absorb carbon dioxide gas and are consumed by animals, bacteria and fungi that acquire the molecular carbon. Signify - the carbon cycle, though hard to precisely measure has been disrupted by a relatively rapid conversion of solid carbon compounds into vapor gas compounds that remain active in the atmosphere for 100 to 500 years. 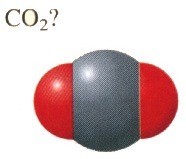 Carbon compounds like water vapor possess bonds that absorb high frequency solar radiation and retain the energy slowly releasing it as lower frequency radiation. We call that longer wave, low frequency radiation, heat. Vaclav Smil, (2003) pp. 183-194. What makes some data more important than other data? Urgency: chronic vs acute needs. Certain as opposed to unsure or uncertain findings. Necessity: Fundamental versus ancillary knowledge. Use: necessary versus peripheral data. How do we distinguish the reliability of data? Columbia space craft: telemetry, data recorder, photo observation, simulation. facts and data derived from situations with their own syntax and with a context. syntax- carbon is the 6th element on the periodic table and comes in two isotopes C-12 & C-14 which radioactively decays over time (half life) and C is a compound that exists in three physical states. the intelligible use of facts and data derived from situations with their own grammar, syntax and context . grammar - orderly process in which meaning is demonstrated. taxonomy- any organization of facts into specific categories on which the interpretation of the data is contingent on the order of things. C is a compound that exists in three physical states. syntax- carbon is the 6th element on the periodic table and comes in two isotopes C-12 & C-14 which radioactively decays over time (half life). 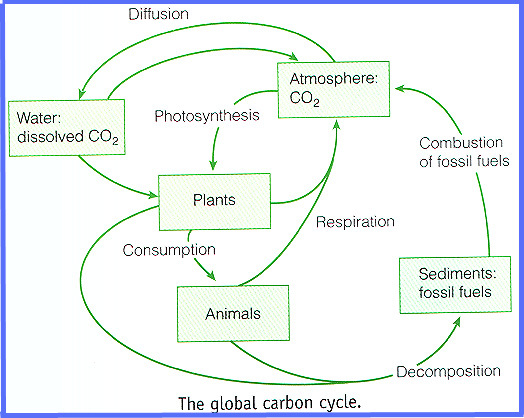 carbon is a variable biogeochemical cycle in environmental science. a change in the means of understanding, delivering and deriving meaning from facts. Information is a body of knowledge, or content with meaning that is historically important and is altered by revolutions or by a set of circumstances altered by technology Carroll Pursell.